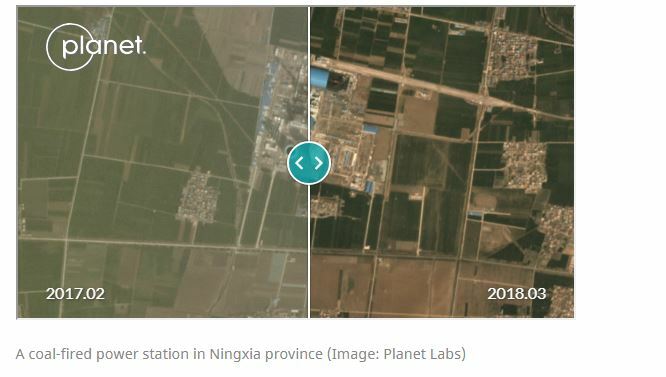 Satellite imagery reveals that many coal-fired power projects that were halted by the Chinese government have quietly restarted, writes Feng Hao of China Dialogue. 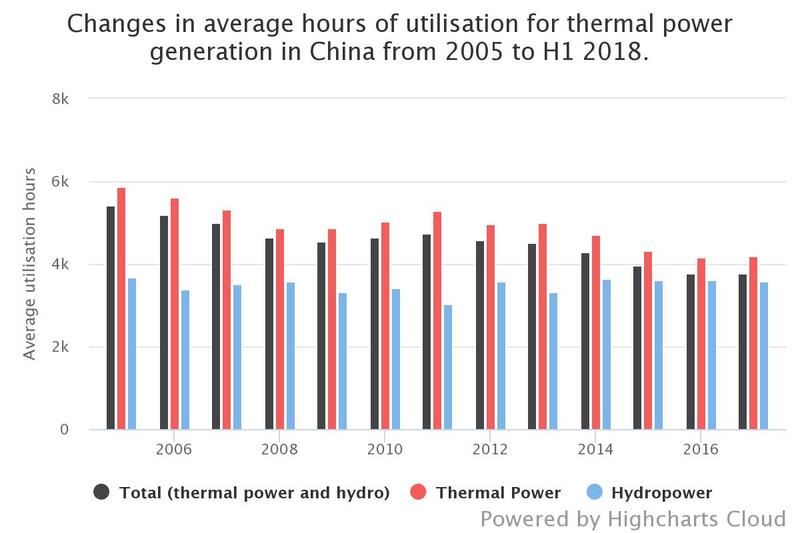 The reason is probably that China’s power demand is rebounding. 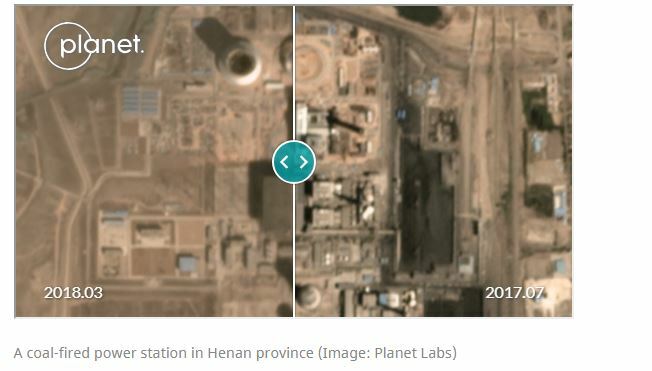 However, according to Hao, many coal power plants are running at a loss and there is still substantial overcapacity. Courtesy Climate Home. “I think once the industrial rebound runs out of steam, there will be a renewed focus on overcapacity, but for now the issue seems to be firmly on the back-burner,” Greenpeace’s Lauri Myllyvirta said. 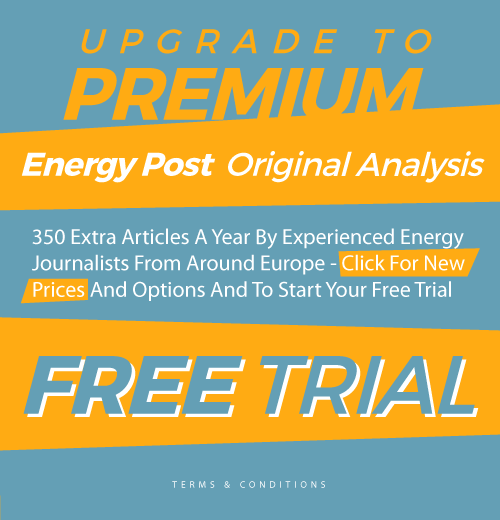 This article was first published on Climate Home and is republished here under a Creative Commons licence.